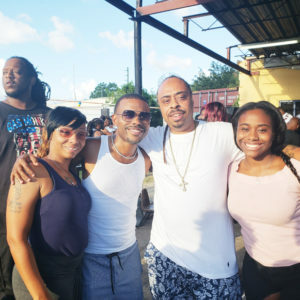 Jacksonville native Roland Powell better known by his comedic stage name, “Lil Duval,” held his annual come together day Independence Day Street Festival in the heart of the city on Myrtle Ave. and Kings Rd. Lil Duval chose his stage name to pay homage to his Jacksonville roots. Playing to sell out crowds, Powell returns to the city every year to give back to the community. Duval motivates youth at the festival, while having fun showcasing his Jacksonville roots on his social media platforms. Attendees enjoyed a buffet style dinner and refreshments. 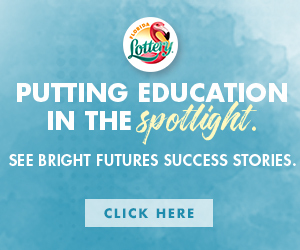 Duval attended First Coast High School before moving to Atlanta to pursue his dream of becoming an international comedian. He’s been a finalist on BET‘s comedy competition series Coming to the Stage and a series regular to the MTV2 shows Guy Code and Hip Hop Squares. 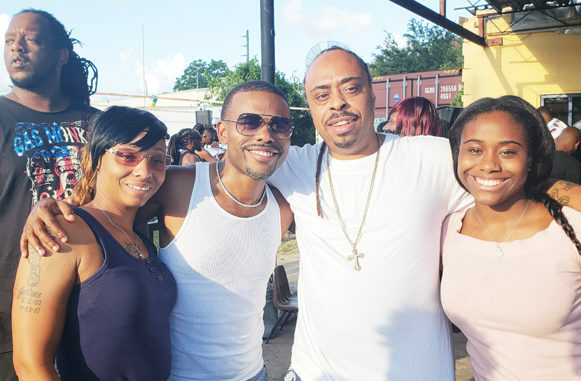 Shown is Duval with his relative Yolanda Hightower, Lil Duval, Andre Bens and Titiana Bens.